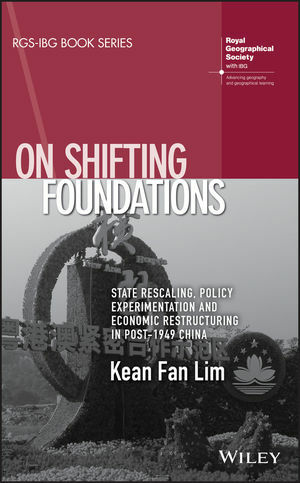 This book introduces readers to the current social and economic state of China since its restructuring in 1949. Kean Fan Lim is Lecturer in Economic Geography and Urban and Regional Development at Newcastle University, UK. He is primarily interested in the impact of city-regional policy experimentation on national-level regulatory pathways in China. Kean's research has been widely published in journals within and beyond geography.